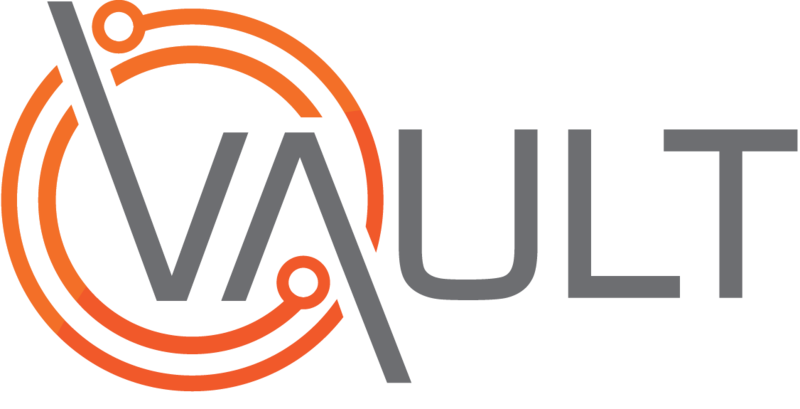 In addition to Workers, Contracted Workers and Third Party / Visitors, Vault also offers support for upto two additional Person Types. These can be used to manage People in your Organisation who do not fit within the standard Worker group, or who need to be treated separately for any reason. Common examples include Students or Volunteers. This video shows the procedure for adding and editing these additional Person Types.